Weather Here. Previous Fly Tiers Here. 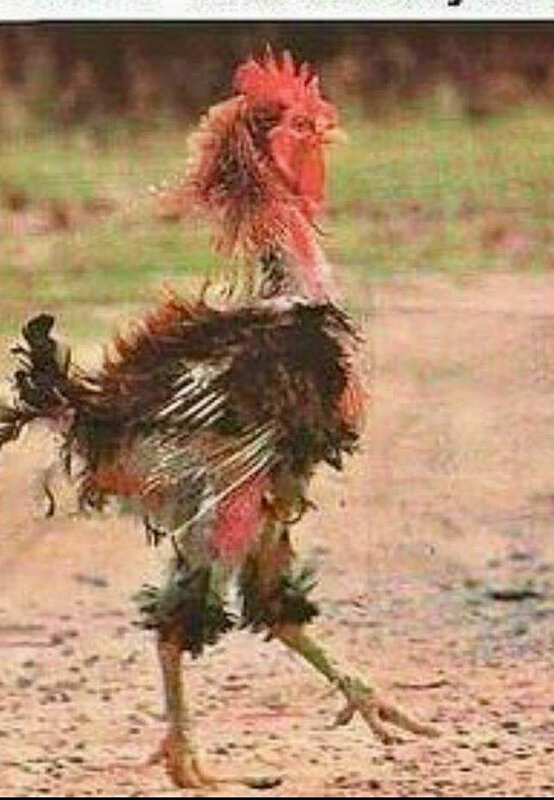 I am running out of Feathers! We hope you can support us again in 2018 click Here. Buy your tickets online, save money and beat the queues! Buying online save £1 per ticket (one day) and £2 per ticket (two day) and lets you straight in. 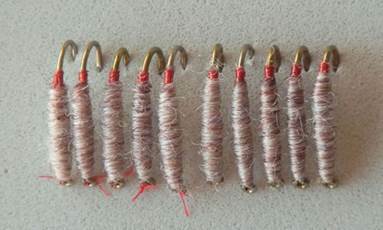 Held in association with Fly Fishing and Fly Tying, Review click Here. Previous Fly Tyers of the month. Doug Clow Great Flies Here. Al Ritt great flies Here. 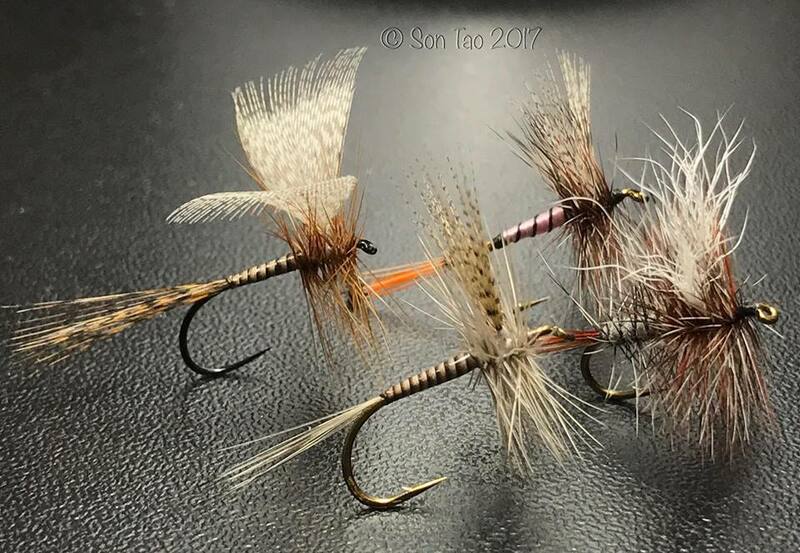 Sandy Dickson ties some fantastic flies here. Arshad Khan Ties fantastic flies Here. 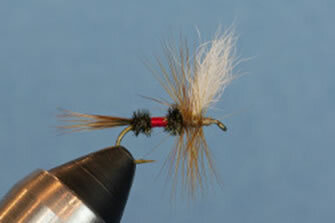 Peder Wigdell Ties fantastic flies Here. 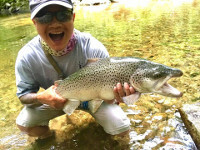 Son Tao ties some fantastic flies Here. this shows his flies work!!!! Get them when they are young. My 4 year old daughter decided to freestyle today too. She crowded the eye a bit but that's only because she has a terrible teacher. Give a man a fish and you can feed him for a day — teach a man to fish and you can get rid of him for the weekend! What a great site loads of information for the beginner or old hand, this keeps you coming back. I think it would be a good idea to have a league table of all the Midlands Trout fisheries. What a bloody good site loads of info saves me trawling the internet and gives me the enthusiasm to start tying my own flies. 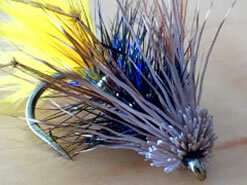 Great site loads of information, just started me fly fishing so keep up the good work, may try tying my own flies soon. 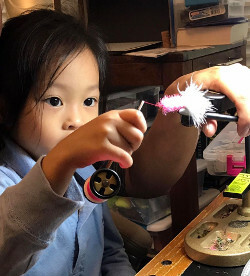 "In my family, there was no clear division between religion and fly fishing." 4945 patterns by 267 tiers, fully illustrated & described. 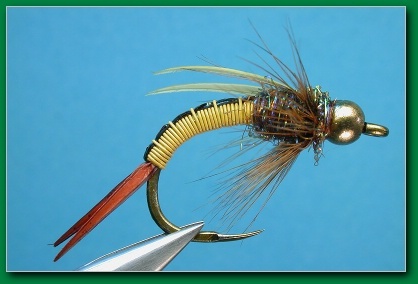 Lots of Video links to You Tube: Fly Tying. Click the pictures for the Videos. 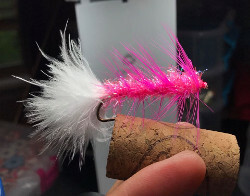 I have singled this fly tyer out because he teachers fly tying on you tube and now on his own web site in a very simple way, discussing the materials has he goes along with an easy going style great for someone just starting out. This is a must site for beginners or someone just wanting to brush up on technique. One of the crucial parts of the fly is the wip finish; this video is the best I have seen on the net for using the wip finishing tool. The Whip finishing tool is probably the most difficult tool for anyone new to fly tying to learn. 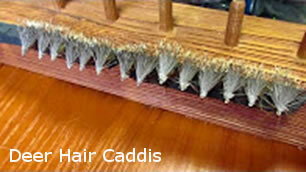 The Tool is used to finish off a fly and tie a knot at the head. This way the fly does not unravelled when fly fishing with it. There is a technique to using the whip finish tool, follow the video and practice on a bare hook first! 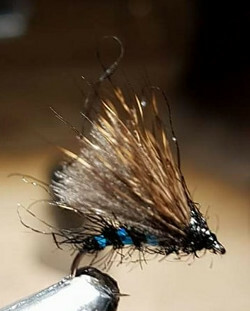 A good selection of fly tying videos from YouTube bought together, both for the beginner or professional Tier. 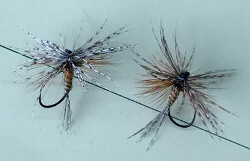 I think the Frank Sawyer Pheasant Tail video created quite a stir, the other great fly of Sawyers the Killer Big! I have found a perfect substitute for Chadwicks 477 used in this fly, details below of the person who found it and the testing he did. If interested use the contact form I have ordered some. Sorry there will be a wait for 477 substitute while I order some more! I have little of the original Chadwick’s 477 it must be 25 years old and have tried over many years to find some more to no avail. I have sample after sample of yarn that is sold has Chadwick 477 Substitute, but all are too thick and a darker shade. So this article intrigued me have a read. yarns in an attempt to find a good substitute, but then giving up after not succeeding. I bought or was given (thanks Tom!) many different yarns, including most of those discussed on the Internet as being Chadwick's substitutes. The colors, though, were always disappointing when compared to online photos of authentic Chadwick's. But online photos of 477 vary quite a lot in color, and I was never sure exactly what the correct color was. Then, about a year ago, I stumbled across a card of original Chadwick's 477 and bought it for the princely sum of $5. Sometimes an angler just gets lucky! A lengthier account of this windfall is described here. In photo, I've worked hard to make the color balance in my photography and on my computer monitor as close as possible to the real item. Your monitor may vary. The most useful photos are those in which both the Chadwick's and substitute yarns are in the same photo. That eliminates potential differences of camera settings, lighting, exposure, etc.